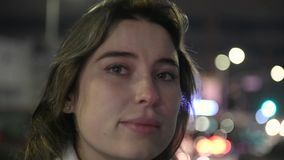 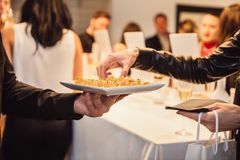 Woman taking snacks from the waiter on a fashion event party. Catering service concept. 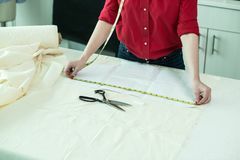 Tailor designer woman in studio atelier posing with measuring tape and sewing machine. Tailor woman smiling in atelier design studio holding sewing tools. 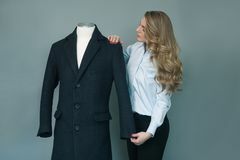 Tailor woman checking new sewn winter jacket on mannequin. 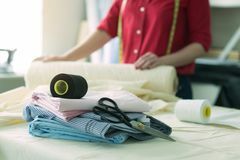 Tailor woman in atelier design working with sewing tools and textile cloth. Tailor woman measuring a piece of textile cloth in the atelier. 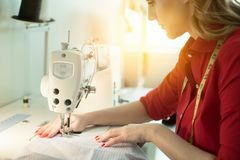 Professional tailor designer woman sewing new skirt on sewing machine. 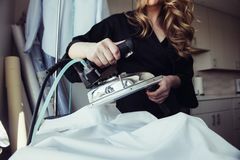 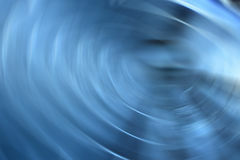 Woman ironing with professional iron with water steam at home. 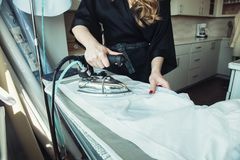 Woman ironing with professional iron with water steam at home.